When I was a freshman in high school I had no idea as to what high school had in store for me. 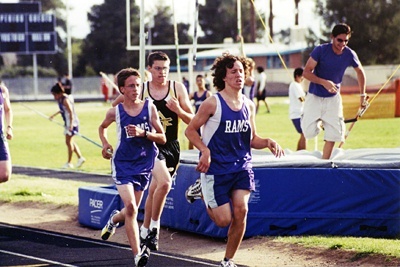 I began my freshman year as a cross country runner and was pretty successful. I then swam into the winter to stay in shape for track. Then that spring all of my teammates wanted me to play water polo and I had a big decision to make.